Hi friends! 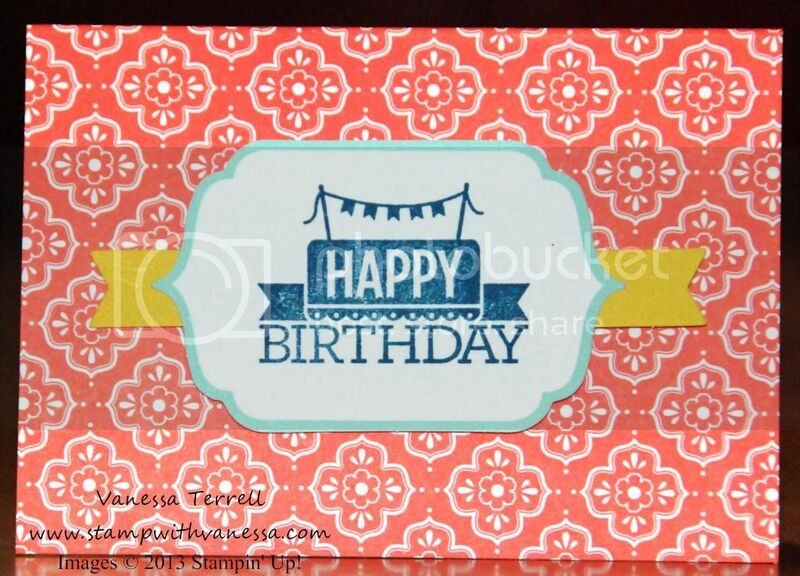 Today I'm sharing with you two cards that I made using the Everyday Occasions Card Kit. 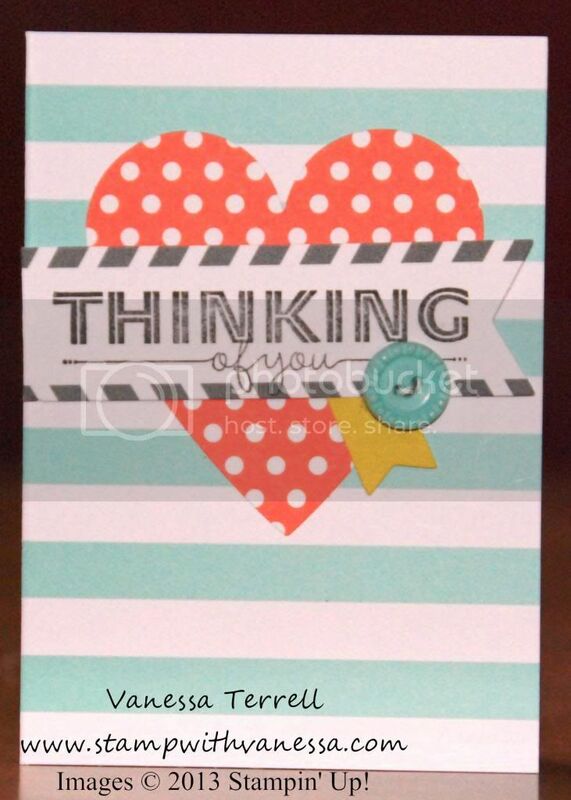 I love this kit...you can make 20 cards with all the supplies that comes in the kit minus the adhesive. 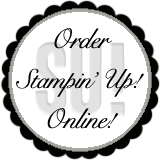 These cards were really easy to put together and I love the style of the two stamps I used. I also love the color combinations of the cards. So take a look at the two cards and tell me what you think! 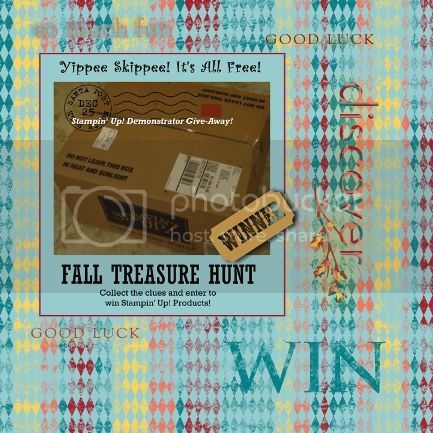 Labels: Everyday Occasions Kit, Late Night Stampers 2013 Fall Treasure Hunt, Stampin' Up!